Fixmart Cut Level 3 Gloves are made with cut resistant fibre, nylon and spandex. A black polytherene coating at the palm and fingertips provides protection, such as resistance to sharp edges. High abrasion levels, make them strong and long lasting. 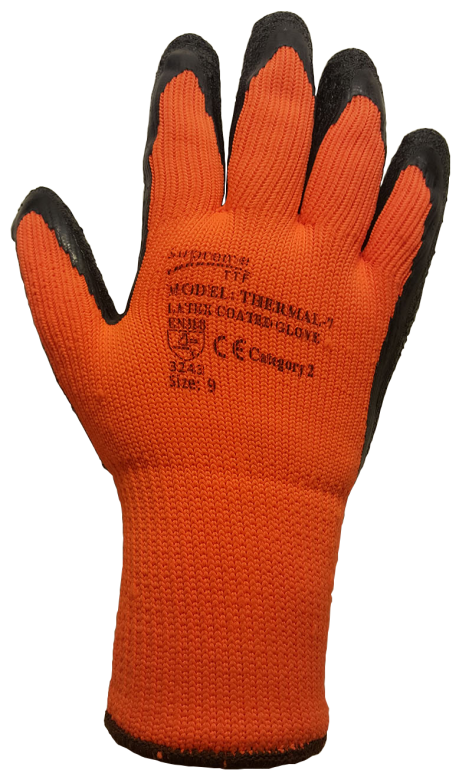 These gloves provide very good protection to the user whilst offering excellent economic value. Available in sizes 9 and 10.